The Professional Association of Diving Instructors (PADI) is the largest and leading organisation for scuba training. Founded in 1966 with the purpose to make diving accessible to everyone in a professional and safe manner, PADI has developed diving courses ranging from recreational entry level to advanced technical, rebreather and free diving. With its global recognition, the PADI scuba diving certification allows you to go diving literally everywhere in the world. Passing through the strict learning standards and mastering different skills at each level, you will become part of the well-respected PADI community. With over 133.000 professionals in 183 countries and more than 25 million diving certifications to date, PADI is the most popular choice when it comes to scuba training. 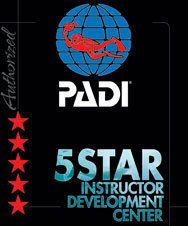 Renowned for its high quality and safety standards, PADI regularly audits its dive center members. 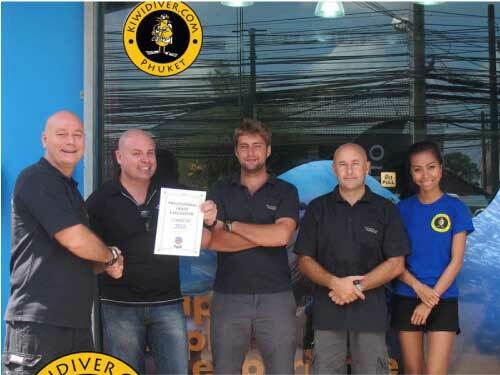 As an award winning PADI 5 Star Instructor Development Center, you can be assured that with Kiwidiver Phuket you are getting genuine PADI courses and materials. At Kiwidiver we cover all courses from beginner levels through to instructor. The focus of our diving school lies in providing top quality education that covers the full range of PADI diving courses. 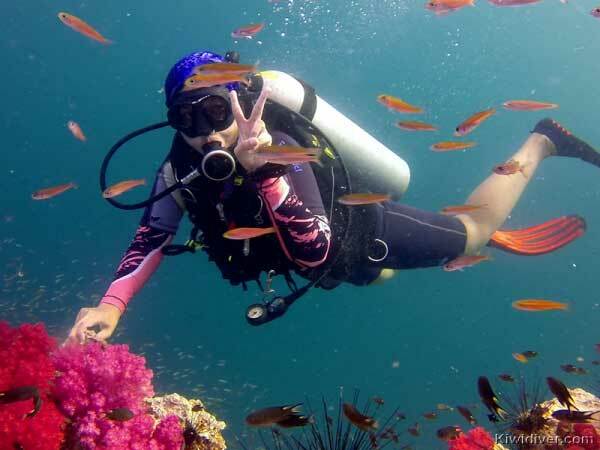 We have the largest selection of PADI specialty courses for diver and instructor levels on Phuket, teach recreational diving, technical and rebreather courses, freediving and aim to provide the best scuba training using the best scuba equipment. Get scuba certified today and bring another highlight to your holiday in Thailand. Earn your PADI while exploring the marine life in the crystal clear warm waters of the Andaman sea. 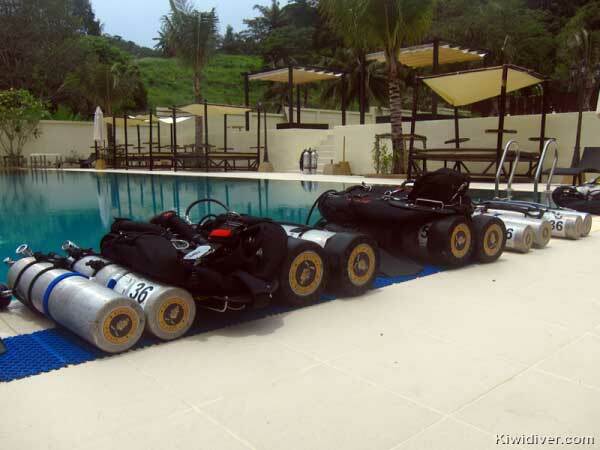 Kiwidiver Phuket is dedicated to giving clients a memorable and fun experience during their diving courses. Explore the different options of PADI courses that open a door to a whole new world below the surface of the oceans.